Davidson is a highly sought after area located just north of Charlotte, NC in the Lake Norman area. At the heart of Davidson is Davidson College along with a bustling historic downtown area. This charming college town is frequently featured on top lists for safety, desirability and quality restaurants like Kindred. 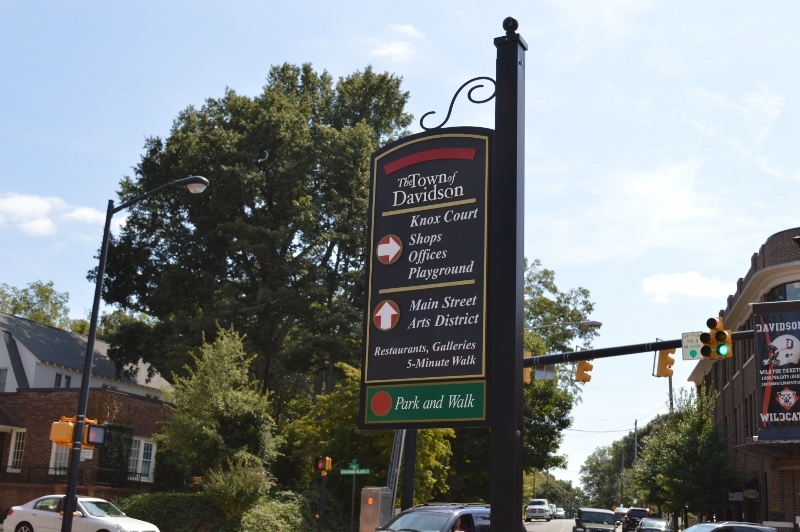 As the area grows, Davidson continues to increase in value and desirability. Residents enjoy excellent walkability, especially around the downtown area, and community events like concerts on the green and a very popular farmer's market. 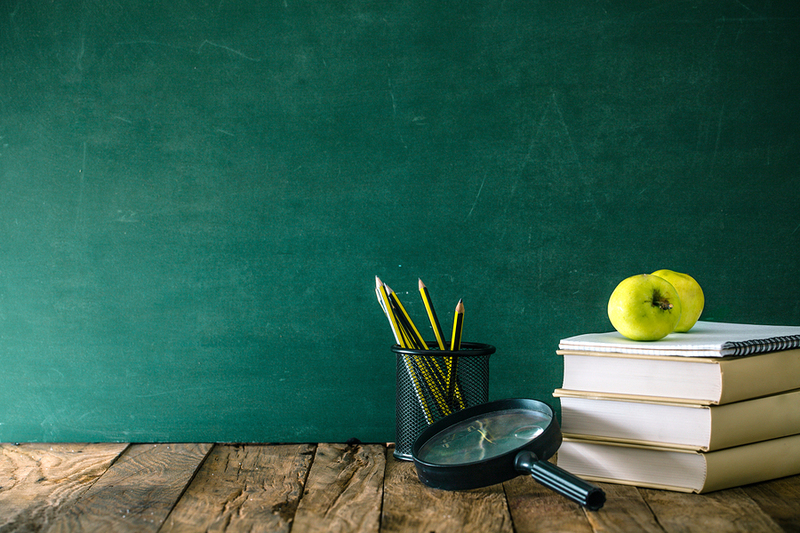 Check current school assignments for Davidson, NC Here. Use an address or street name from the listings below to perform a search. Please note that some homes with a Davidson address are in Cabarrus County or Iredell County. Please use the Cabarrus County or Iredell County school searches for those homes. For Mooresville Graded Schools please direct attendance boundary questions to the MGSD Central Office at (704) 658-2530. Below are available homes for sale in Davidson, NC 28036.